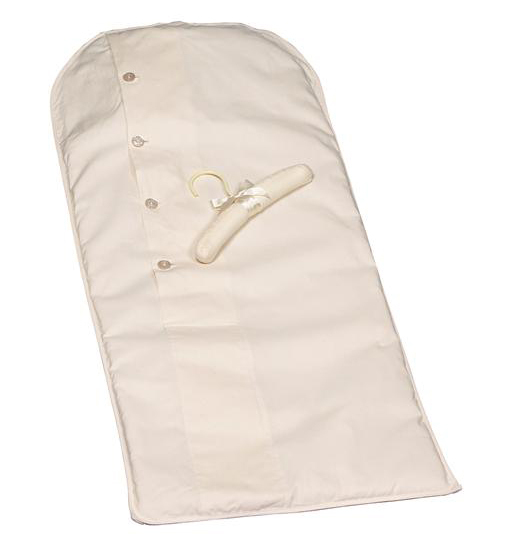 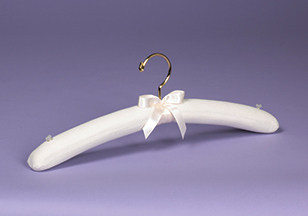 Give a Foster-Stephens’ Preservation box or Muslin Garment Bag as the perfect baby shower gift or to welcome a new baby. 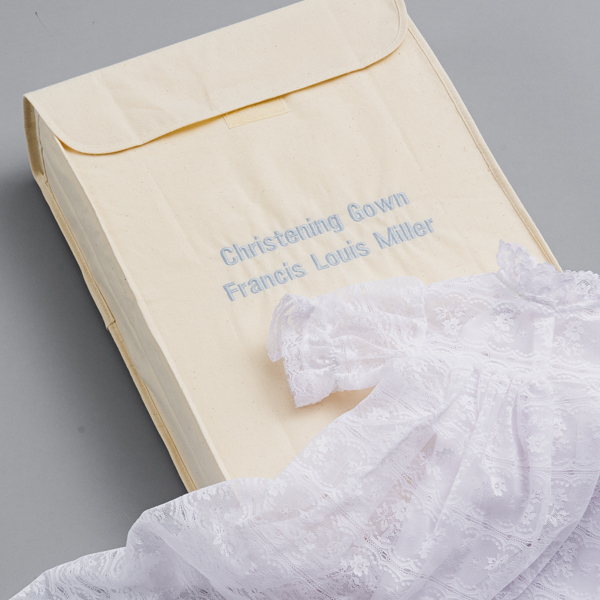 Our baby boxes and baby garment bags are perfect for storing Christening outfits and other special baby clothes that the new parents will want to cherish and protect. 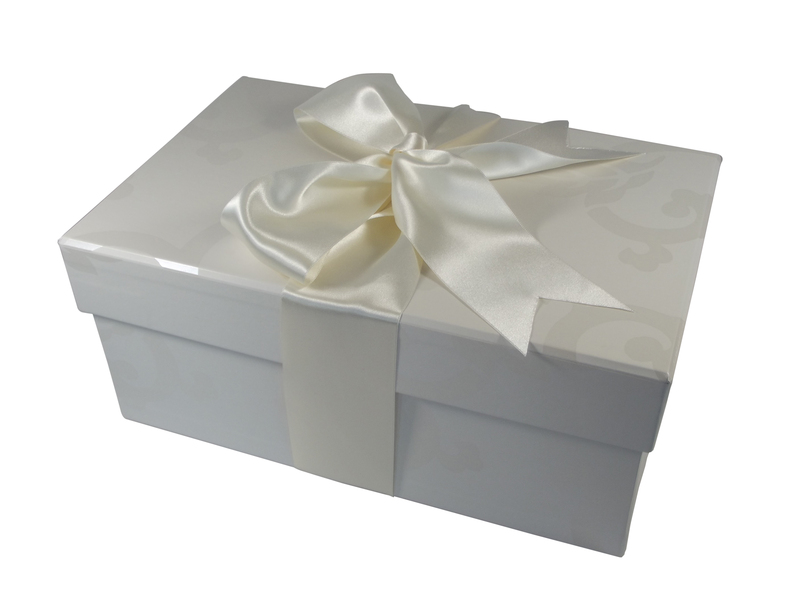 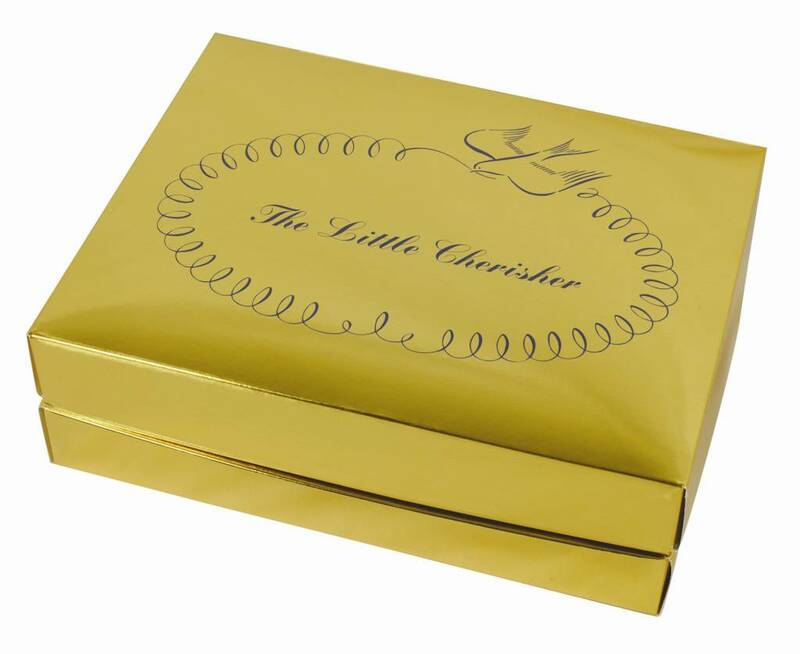 Help them to preserve the memories now and protect them in one of our archival preservation boxes or bags. 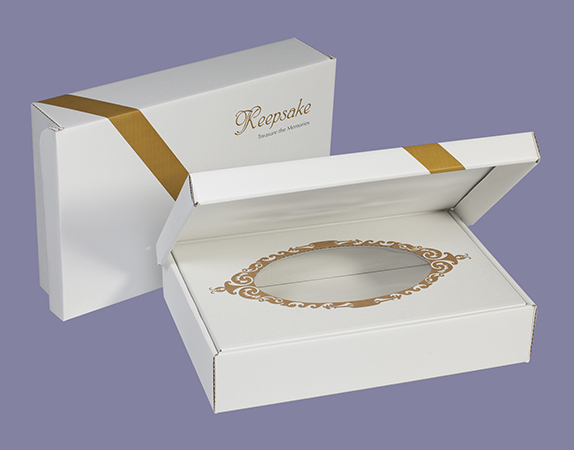 Personalize the gift with babies name and date of birth and make it that much more unique!